What is included in the Kids Birthday Party package? 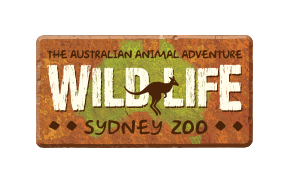 What is the recommended age for a birthday party at WILD LIFE Sydney Zoo? What is the maximum number of children allowed for the birthday party? How many adults can come to the children's birthday party? Do I need to pay for children under 4? Are there invitations included in the birthday package? Can I bring party decorations? There is a maximum of 20 children for each Birthday party package.